Every time we venture out for an outdoor trip, we have a list of essentials to carry along with us that often comes to aid whenever there is an emergency or just for survival outdoors. Different people have different accessories or essentials that they feel would come to help and therefore one cannot often generalise and carry those specific things mentioned in the list and not take anything else that may come to use for them. Depending on the requirement of the trip whether it is an adventurous one with friends and family or with a group for simple sightseeing to an unknown land, the necessities differ.While you look up the Internet, shuffle through the travel guide books or take help from the agents who make arrangements for your trip, all of them would come up with a few standard commodities that you can carry along while you to keep yourself safe and not get stranded midway. Here are a few that would come to use and to carry them wouldn’t take up much of space. 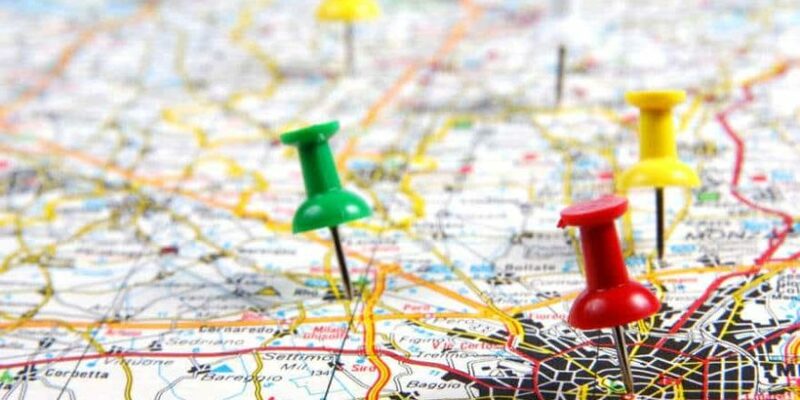  Maps – This is something that you do not want to miss especially when you are moving to an unknown land. A map with all the necessary details on it would be your best friend when you would want to move about. It is something that is a great guide especially when there would be communication problems with the local people where they may not understand your language or vice-versa. First-aid kit – You may have a general illness for which you are under medication and thus it is essential for you to carry your medicines along whenever you move out. Apart from those, you should stock up on the necessary medicine for headaches, fever, bad stomach, pain killers, bandages, antiseptic creams, bandaid, cotton balls, needles, soap, etc. that may come to use anytime while on the trip. You should be left stranded looking out for medical help in the middle of nowhere. Food – Despite having facilities of restaurants or eateries at the places where you plan to visit, there may be times when you are stranded on the road or move out for an adventurous trip such as trekking. You wouldn’t get access to food there and therefore carry along dry and non-perishable food to munch on can save you from the horrific hunger pangs.  Water – Water is an essential commodity that you may get access to almost any store that you come across when you are in a different city or country but there are times when you do not get access to it due to various reasons whatsoever. It isn’t necessary for you to carry bottles along with you in your baggage but stocking up once you reach your destination can save up for the times when it would be needed later.